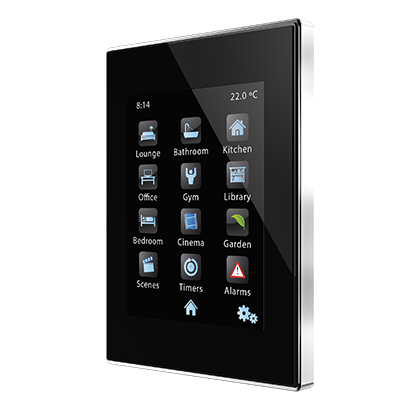 Z41 Lite is a capacitive touch panel which represents an advance in Digital Home control. 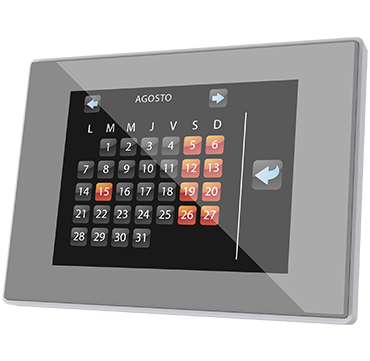 Minimalist aesthetics, dominated by simple forms, lead to a timeless design that facilitates integration within working and living environments. 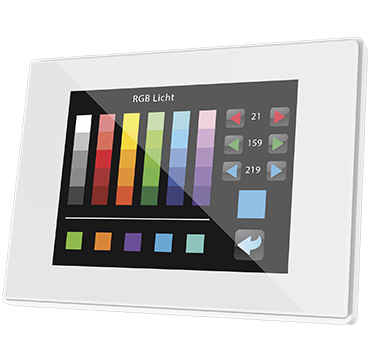 Its 4.1” color display (3:4) in portrait or landscape makes your management and enjoyment easier. 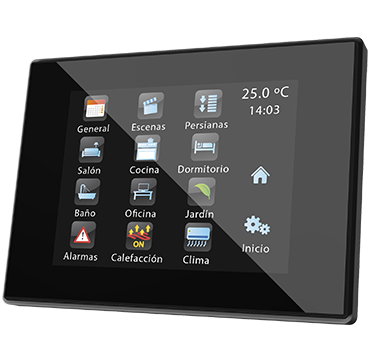 Up to 96 controls to enable distributed communication within the intelligent home. 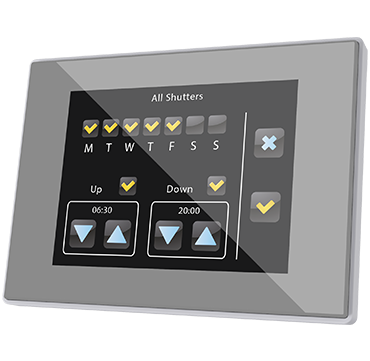 Z41 includes an internal clock with battery and USB port for program updates. 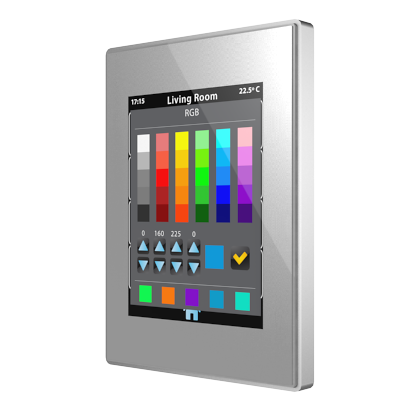 Z41 Lite includes 2 analog/digital inputs for great functionality. 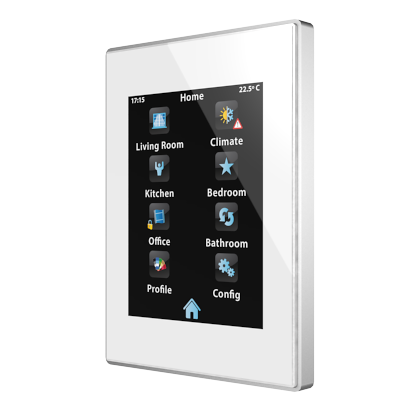 Available in white, silver and anthracite colors. 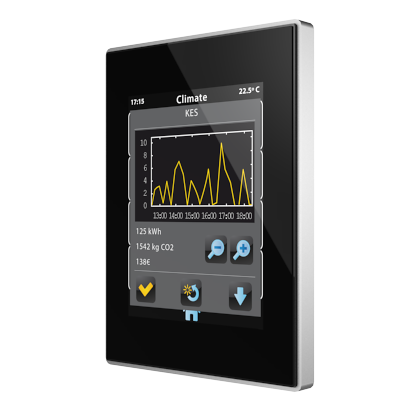 To update Z41 Lite, it is necessary to download the ETS application program and also update the firmware with the corresponding version. Older versions. Update ETS5 with the last version in order to be able to import the product.